Estée Lauder brand activation will run for 10 days in New York. 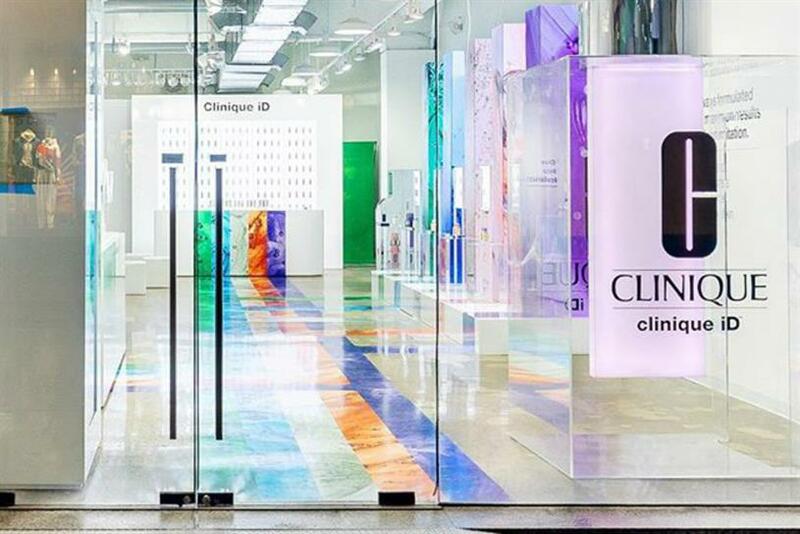 Clinique is staging a pop-up in New York to showcase its Clinique iD product, which launched in December last year. The Estée Lauder-owned cosmetics and skincare brand describes iD as its first custom-blend hydrator created for individuals' skin type and concern. Upon entry, visitors can head to a consultation bar for an interactive skincare quiz, which matches their skin type to certain moisturisers. They can also take part in a virtual reality experience featuring a number of beauty influencers. Clinique will be offering exclusive experiences in-store, including the chance to meet YouTube beauty stars Sylvia Gani and Alyssa Forever. The pop-up is taking place in New York's SoHo district during 8-27 February. A travelling version of the activation is running at the same time in other US states.